2018 has been a big year for big games, and with new titles from the Assassin’s Creed, Red Dead Redemption, Call of Duty and Battlefield franchises all competing… it’s enough to make a gamer want to just quit and play something a little more low-key. Here are some of the smaller, independent games we liked from this year and who they might appeal to. Bonus: Many of these can be gotten for less than $30, making them super solid/easy gifts. 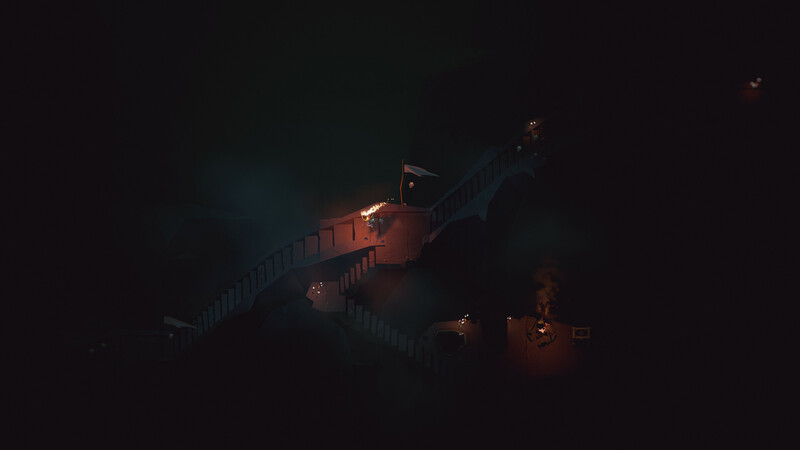 They aren’t for any particular platform or in any particular order, except that I’ve been playing the heck out of Ashen for the last couple of days, so it’s first. If you’ve ever heard your loved one talk about “builds,” really hard bosses or which helmet completes their outfit best, they probably play games of the Dark Souls type. 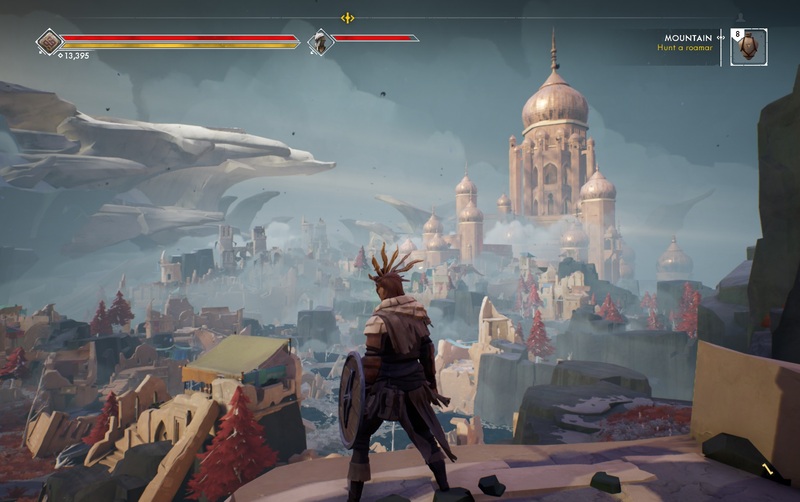 Ashen is a new action-adventure-RPG in the same vein but with a few notable twists. It has a lovely art style, a streamlined (but still byzantine) progression system and an interesting multiplayer style where other players drop into your game, and you drop into theirs, with no real warning or interaction. It works better than you’d think, and I’ve already had some great experiences with it. 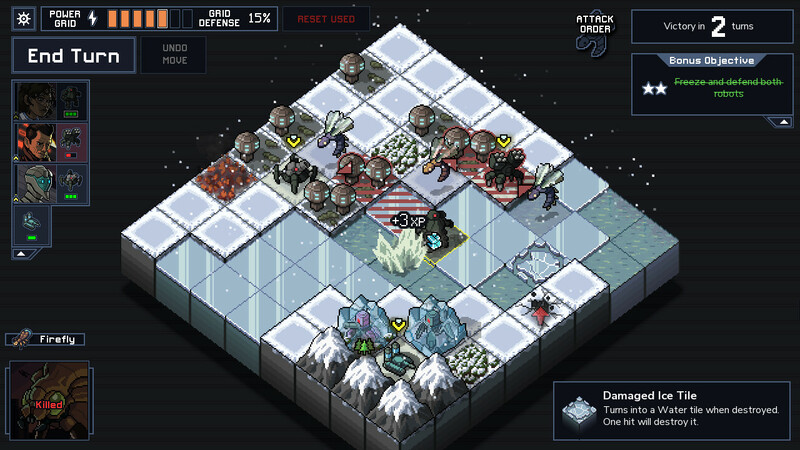 The “roguelike” genre has you traversing procedurally generated variations on a series of levels and progressing farther by improving your own skills — and sometimes getting a couple shiny new weapons or abilities. 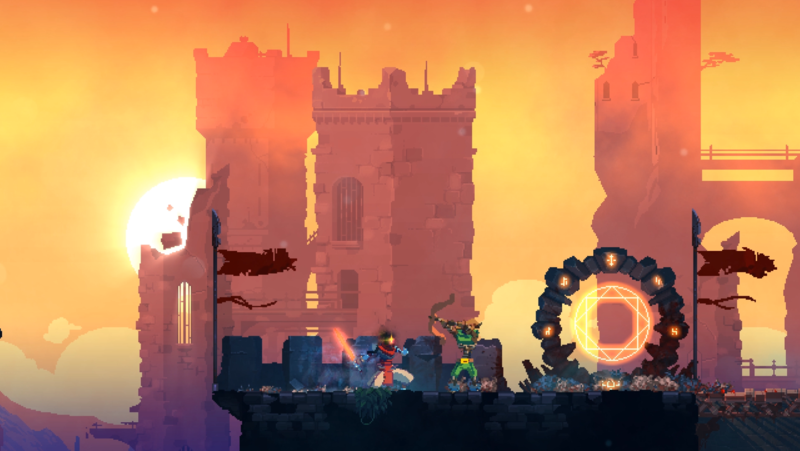 Dead Cells takes this genre and combines it with incredibly tight side-scrolling action and platforming that never gets, old even when you’re going through the sewers for the 20th time. The developers were very responsive during Early Access; the game was great when I bought it early in the year, and now it’s even better. 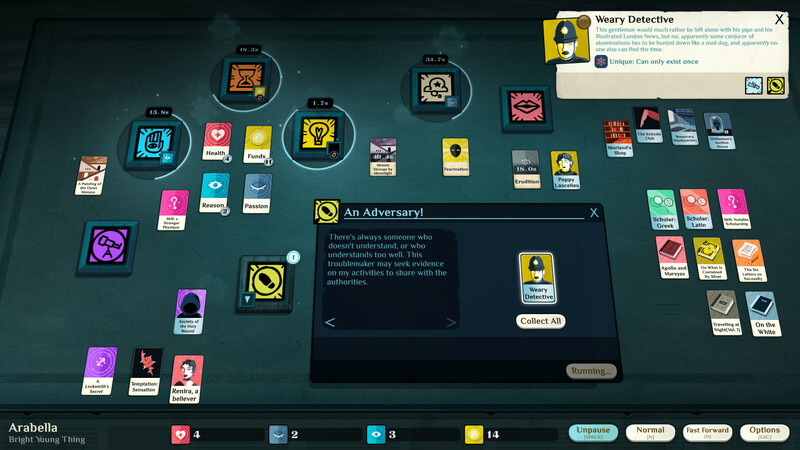 It’s very hard to explain Cultist Simulator. It’s an interactive story, different every time, told through cards that you draw and play, and which interact with each other in strange and wonderful ways. One card might be a place, another an action, another a person, all of which can be used, investigated or sacrificed to other cards: ideas, drives, gods… it’s really quite amazing, even if you rarely have any idea what’s happening. But the curious and driven will derive great satisfaction from learning the way this strange, beautifully made machine works. 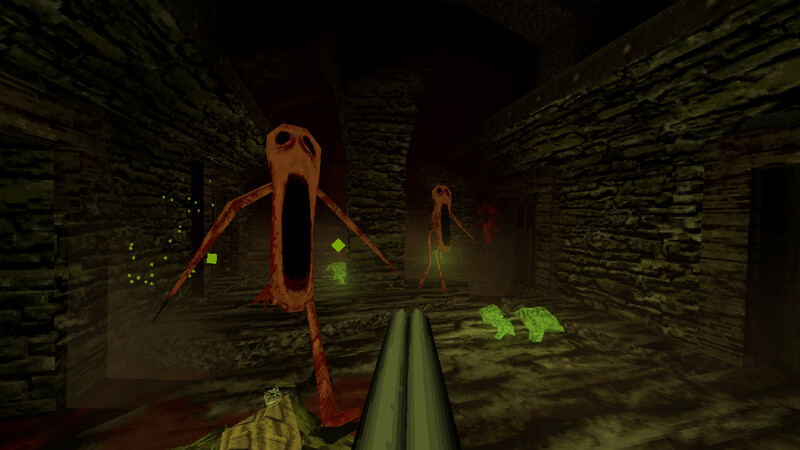 If your loved one ever talks about the good-old days of Quake, Half-Life, Unreal and other classic shooters, Dusk will be right up their alley. 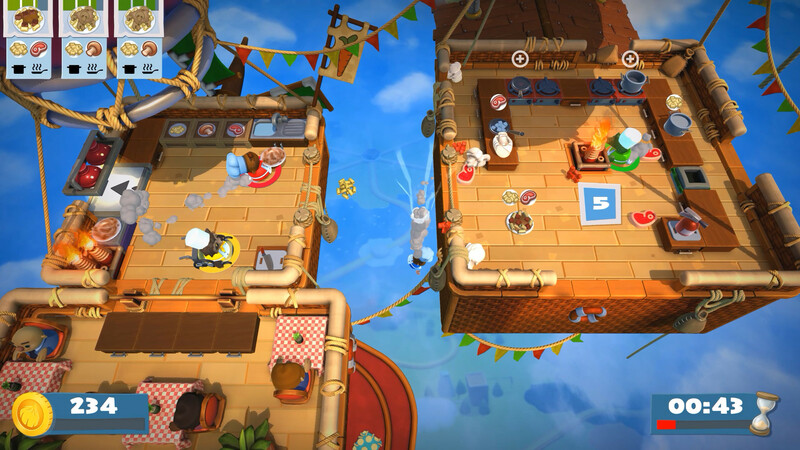 The chunky graphics are straight out of the ’90s, but the game brings a level of self-awareness and fun, not to mention some gameplay improvements, that make it a joy to play. 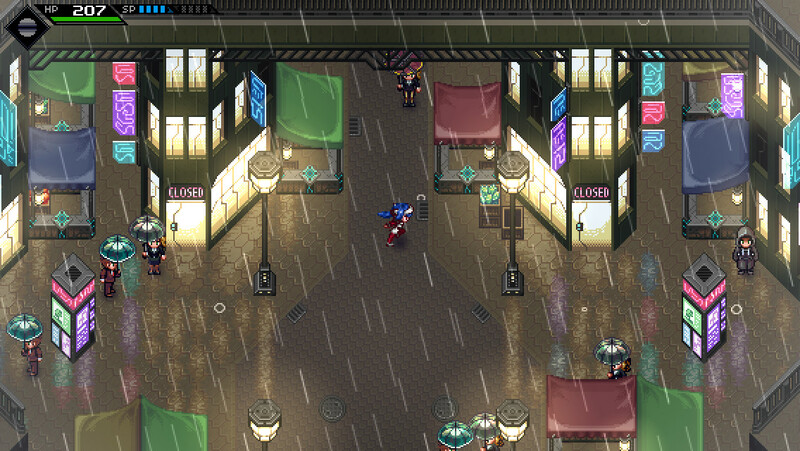 This crowd-funded RPG was long in the making, and it shows. It’s huge! A fusion of SNES and PSX-era pixel art, smooth but furious top-down action à la Secret of Mana, and a whole lot of skills and equipment. I’ve played nearly 20 hours so far and I’m only now starting to fill out the second branch of four skill trees; the overarching story is still just getting rolling. I told you it was huge! But it’s also fabulous. Celeste is one of those games they call “Nintendo Hard,” that elusive combination of difficulty and control that cause you to be more disappointed in yourself than the game when you die. 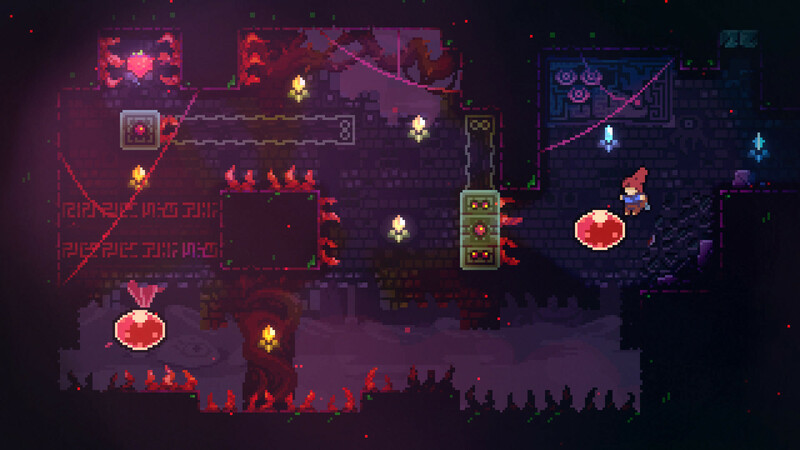 And you will die in Celeste — over and over. Hundreds of times. 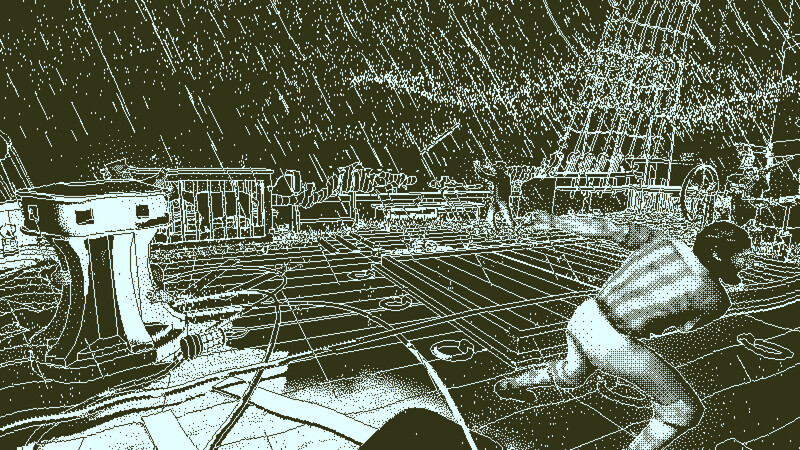 It gleefully tracks the number of deaths on each set of stages, and you should expect well into three figures. 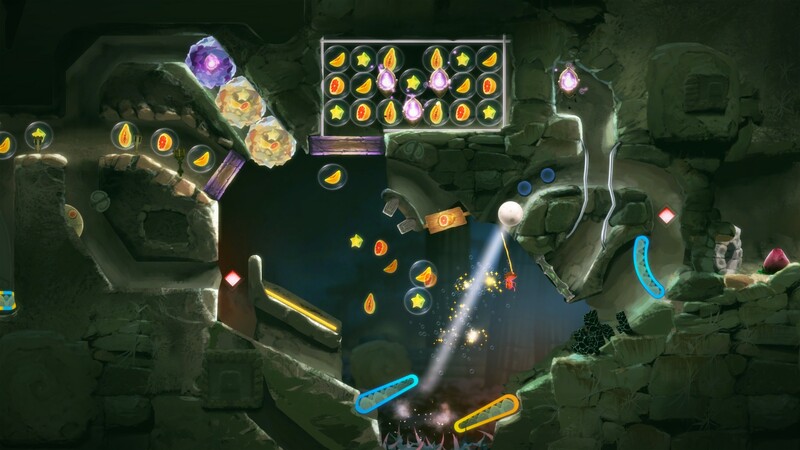 The platforming is that hard — but the game is also that good. Not only is its pixel art style cute and the environments lovingly and carefully crafted, but it tells a touching story and the dialog is actually pretty fun.